The libations are flowing freely in the backwoods. backroads. backwaters. There is no lack of local flavor with over 120 wines and 30 IPAs at our locally-owned establishments. 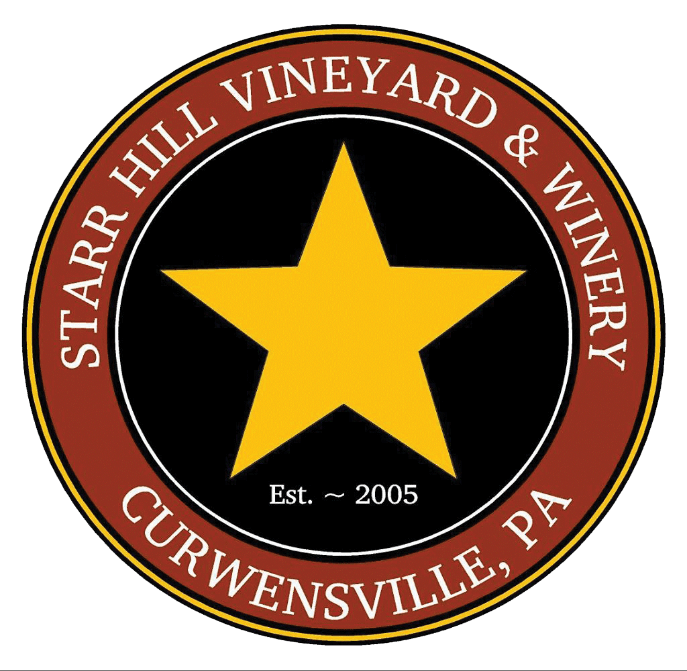 Clearfield County offers a brand-new brewery and recently opened winery locations that have people raving over the essence of our wines and IPAs. Bottoms up! One of the area's newest wineries shares its fame with the Pennsylvania Elk. This winery has an outdoor patio that backs up to a 200-year-old oak tree and borders State Game Lands. Its gift shop displays photos and memorabilia of the history of the Benezette Area. Open 7 days a week from 11 am- 7 pm. Benezette Wines, 196 Second St., Benezette, PA 15821. 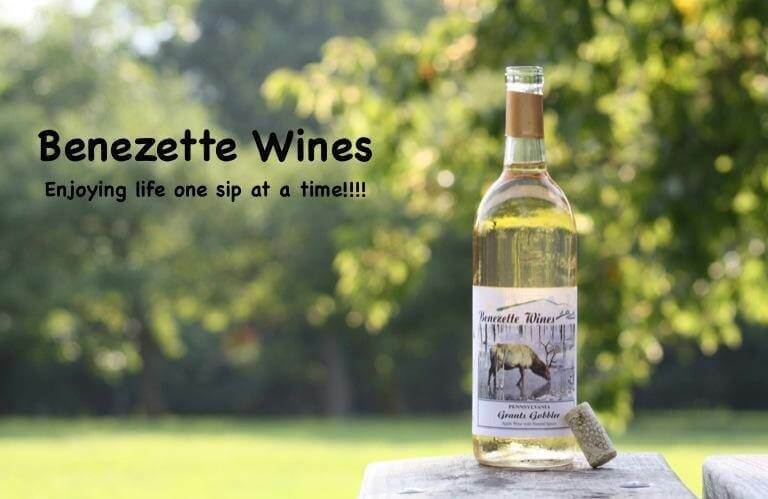 814-787-4000. www.benezettewines.com. A family owned and operated winery since 1995. Our friendly staff offers free wine tasting and large gift shop. Enjoy a glass of wine at tables outside or in the pavilion. tour the Antique Museum, take the tool test and win a bottle. "Sunset at the Winery: events are held June-September. Our annual Cider Pressing and Tasting is held on Sunday of Columbus Day weekend. Laurel Mountain Winery, 1754 Old Grade Road, Falls Creek, PA 15840....laurelwines.com 814-371-7022. The winery is nestled on a ridge top surrounded by nature here in the PA Wilds of Clearfield County. Being lovers of the outdoors, Wapiti Ridge felt it was essential to bring a touch of nature to its tasting room. Enjoy the elegant but rustic atmosphere while tasting some fabulous wine. Open Wednesday- Saturday 11 am- 6 pm and Sunday 1 pm- 6 pm. Wapiti Ridge Wine Cellars, 2560 Bennetts Valley Hwy., DuBois, PA 15801. 814-371-5700.